Last week at the Sundance Film Festival, Dolby announced the launch of its “Dolby Institute” at a panel entitled “The Sound of Your Story” on Jan. 20. Details of the Institute were few at the panel, so Indiewire caught up with Dolby after the Festival for more. Slated for a spring 2013 launch, the Institute will support artists “at film festivals, in universities and conservatories” first with sound, and eventually with other aspects of filmmaking. The Institute plans to branch the effort out into electronic and emerging platforms. Dolby’s goal is to move the planning and budgeting for sound up to the filmmaker’s initial ideation, before “there’s no time or money left,” according to the company’s representative. Moderated by Dolby’s Glen Kiser, the panel featured primarily current and former Skywalker Sound executives, who praised “Dolby Atmos,” which adds overhead arrays to theatrical surround sound. Dolby lists 10 post-production facilities equipped for Atmos—including Skywalker. “It’s almost like going from black and white to 3D color in a sense. You have this whole hemisphere now to work with,” says sound designer Erik Aadahl (“Argo,” “The Tree of Life,” “Transformers: Dark of the Moon”). Dolby’s Stuart Bowling explains that the overhead speakers widen the sweet spot, so that more audience members experience surround sound. Below are five top tips for independent filmmakers from the panel’s sound gurus. The full video can be found here. 1. Too many sonic elements can be confusing. Skywalker Executive in Charge Phil Benson (“Punch-Drunk Love,” “Contact”) concurs. He likens asking the audience to follow too many sonic elements at the same time to asking them to focus on several different depths of field simultaneously. “Imagine if you could have shallow depth of field with four different areas on the screen. Your audience wouldn’t know what to focus on. And that’s kind of like telling all these different [acoustic] departments that it’s only them who should focus on covering, being the supporter of what [the director is] trying to accomplish in the scene,” he says. Two-time Academy Award-winner Randy Thom (“Flight,” “Apocalypse Now”), Director of Sound Design at Skywalker Sound, says, “It’s a common frustration among both sound designers and composers in movies that too many directors wait too long to decide whether music or sound effects will play the principal role in a given moment, or a given sequence in a film.” Instead, either sound or music does the heavy lifting in a given scene, so it should be clear upfront whether it is the sound designer or the composer who bears primary responsibility for each scene. Coordination between the production sound team and the post-production sound team is crucial, Files stresses. Too often, the post team doesn’t even know what B-roll is available from location. On both “Mud” (2013 Sundance Film Festival) and “Prince Avalanche” (2013 Sundance Film Festival), Files was able to use extensive sound effects from location because of early conversations with the production team about capturing additional material. “The sound guys go off with stereo microphones and record these beautiful, amazing, one-of-a-kind Mississippi frog chirps and all this stuff that had a real authenticity,” he says. A common misconception is that access to top-quality post-production facilities such as Skywalker Sound is limited to the sort of blockbusters that Lucasfilm produces. Not so, says Benson. “We have historically been this kind of two-headed monster. We work on the largest films, but we also work on some of the absolutely smallest films.” When Benson is approached by a filmmaker, Skywalker takes on the project only if someone within the company is excited about that particular film. The director’s relationship with her sound designer should be as intimate as that with her DP, Benson counsels. 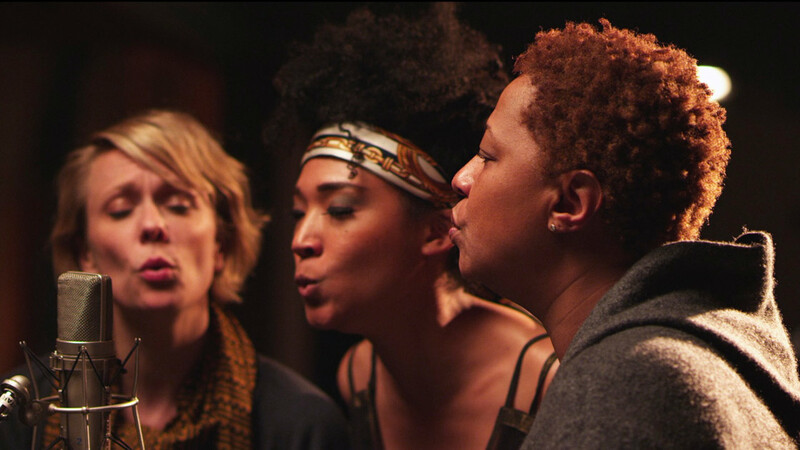 “Beasts of the Southern Wild” and Sundance 2013 film “Twenty Feet from Stardom” did their post at Skywalker. “Stardom” director Morgan Neville describes Skywalker as “filmmaker heaven.” Neville stayed on the facility’s ranch during post-production on the musically rich documentary, which showcases back-up singers. “I’d heard that they work with indie filmmakers, but I kinda thought, ‘Yeah right! I could never afford to do that,’” he recalls. “But they saw the film and they loved it and they bent over backwards to make it happen,” he tells Indiewire. 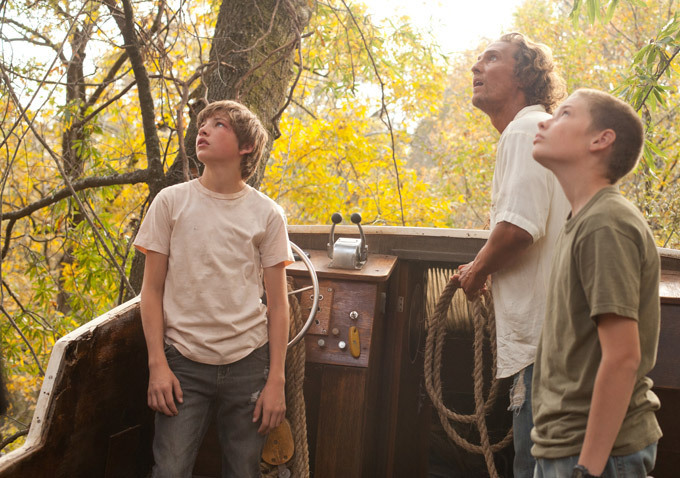 Dolby’s latest is on full display in Ang Lee’s “Life of Pi”, stil in theaters. The film is one of the 21 Atmos-enabled feature films released so far. Try to catch it at one of the 72 Atmos-equipped theaters around the world.